In our King Deluxe Sea View room, we will enjoy exquisite views of the Mediterranean Sea at the Hilton Malta hotel. 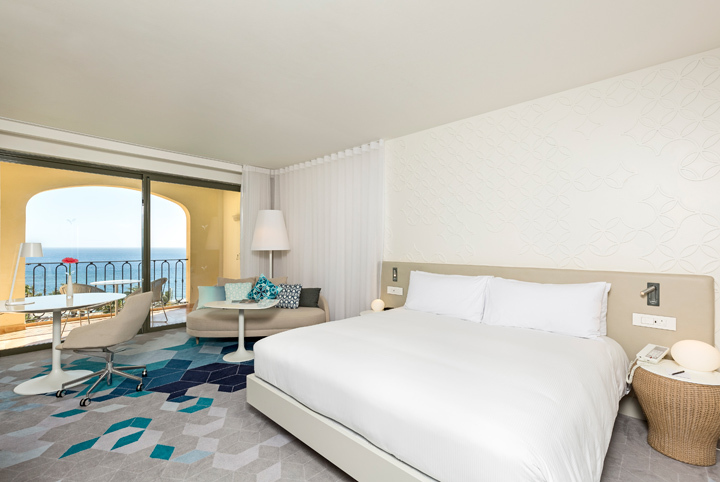 The room decorated in a contemporary Mediterranean Sea style offers endless amenities including a king size Hilton Serenity bed. We will revel at the stunning ocean views from our own spacious balcony or terrace. In this King Executive Room with Contemporary style, a king size Serenity bed will be awaiting our arrival. We will slide open our wide glass doors to step out onto our fabulous balcony overlooking the beautiful Mediterranean Sea. This executive room features a spacious bathroom with an exclusive interior, creating an elegant blend of luxury and harmony. Special touches include Executive Lounge access with complimentary buffet breakfast, afternoon tea, refreshments, pre-dinner drinks and canapés. For a real taste of luxury and design, we will stay in one of the Hilton Malta hotel’s seven Relaxation Suites. We will enjoy this fabulous contemporary style suite that includes a king-size Serenity Bed with an open-plan living room. Together, we will pamper ourselves with a relaxing bath in the extra-large en-suite bathroom, fully equipped with self-regulating floor heating and French Windows overlooking the Mediterranean Sea. A wide variety of dining options is available for us to choose from, including buffets at the Oceana, to the lush romantic setting of the Blue Elephant. We will enjoy a range of different food in romantic settings. 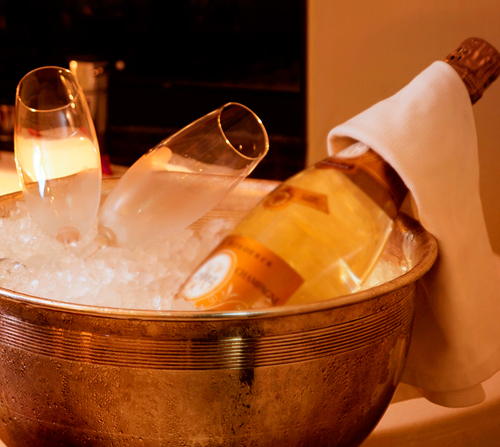 A chilled bottle of champagne will be delivered to our intimate dinner for two. We will make a toast to our romantic honeymoon in such a unique area while taking in amazing views. How romantic! Thanks to your wonderful wedding gift, we will relax into the ideal honeymoon destination in the heart of the beautiful Portomaso waterfront St. Julian’s Bay! We will enjoy the four outdoor pools, relax at the Myoka 5 Senses Spa, or indulge in a day of pampering, offering an idyllic destination for a truly unforgettable trip! 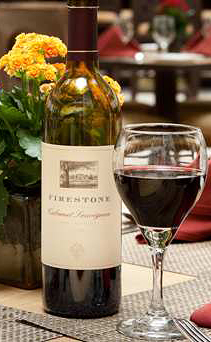 We will indulge in inventive culinary delights and savor unique cocktails. This hotel credit will truly enhance our intimate escape surrounded by unforgettable views. 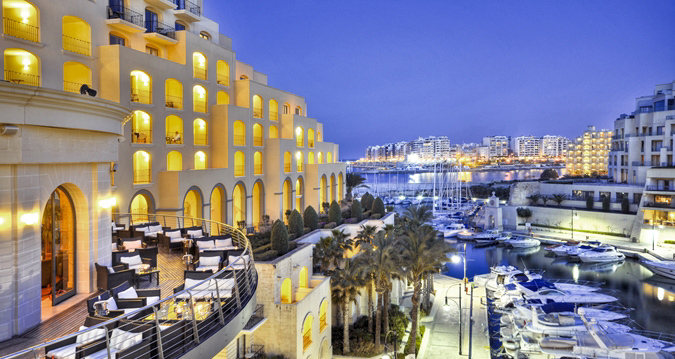 Located on the beautiful island of Malta, Hilton Malta promises us a romantic honeymoon getaway! With your thoughtful gift, we will enjoy countless tranquil activities, take comfort in luxurious accommodation, savor unique cuisine in a lavish setting or enjoy a round of drinks. We will explore our exciting surroundings as we discover the Mnajdra Neolithic Temples, the National Aquarium or even the island of Gozo. 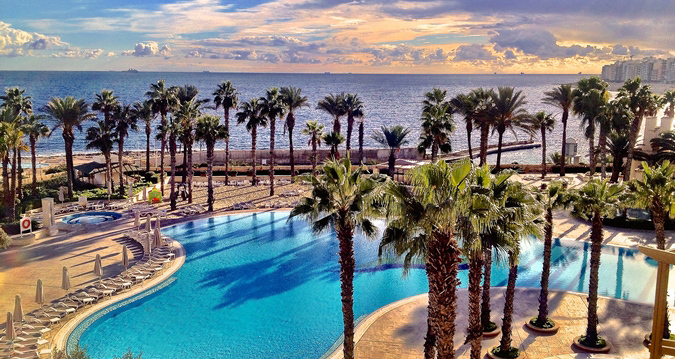 We cannot wait to experience the wide range of amenities at the beautifully designed Hilton Malta. I will take the time to escape the stress of everyday life and enjoy a luxury spa break at the Hilton Malta hotel. The team at Myoka 5 Senses Spa is committed to providing a sense of escape through a healing and timeless approach to every single treatment. The spa’s priority is to personalize my experience and meet my specific needs, leaving me with a true awareness that the body, mind and spirit have been lifted and refreshed. This package offers the perfect solution for me to unwind with one of the lavish treatments waiting for me. Designed to bring us closer, we will experience romance in the warmth of the traditional Moroccan Hammam. We will emerge from this ultimate ritual feeling renewed, relaxed and glowing with vitality.